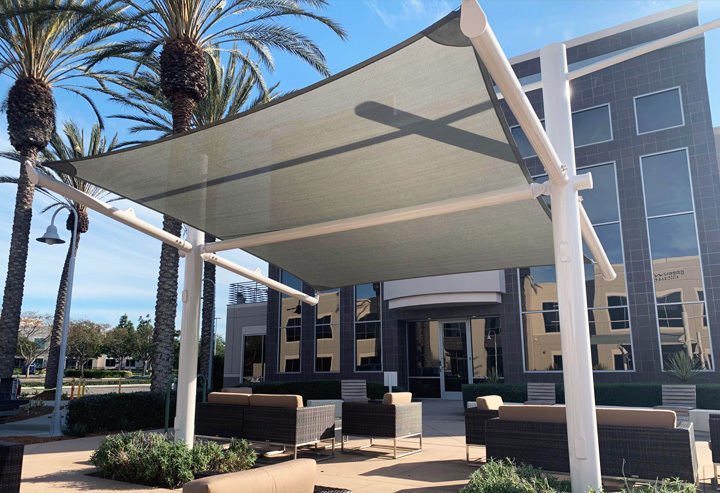 SoCal Shade Sails earns top recognition as San Diego’s premium design and manufacturing enterprise for custom shade sails. We take pride in turnkey installation for both commercial and residential projects throughout California and the United States. Based in San Diego, California, we import our premium tension fabric from Australia – another place that’s no stranger to year-round sunshine! 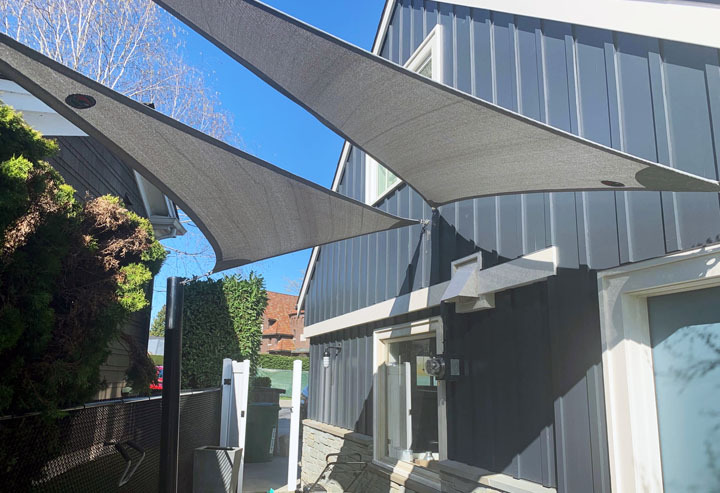 SoCal Shade Sails proudly designs and manufactures custom shade sails for residential and commercial properties in the San Diego, CA region. Our products are American made! 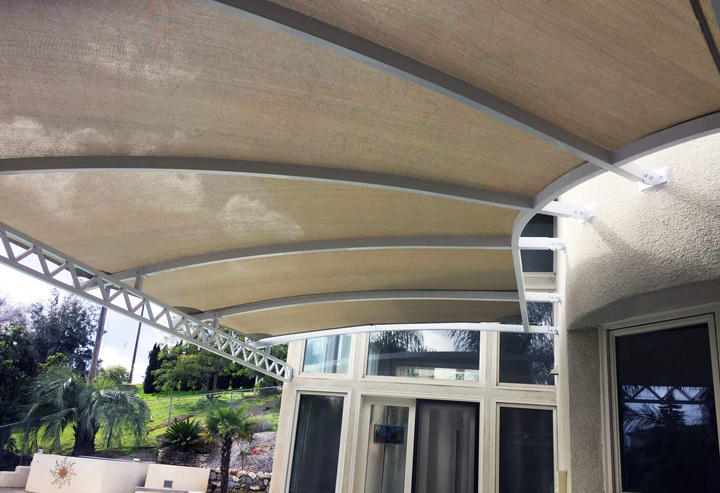 SoCal Shade Sails creates sleek, custom sun shade sails to create your shaded oasis beneath that bright, year-round San Diego sunshine. We take pride in turnkey installation for both commercial and residential projects throughout California and the United States. Need a sail repaired? No problem. We’ve got you covered with a full-scale, in-house repair service with an impeccable reputation for professionalism and expertise. We service San Diego county with 100% satisfaction guarantee. Based in San Diego, California, we import our premium tension fabric from Australia – another place that’s no stranger to year-round sunshine! 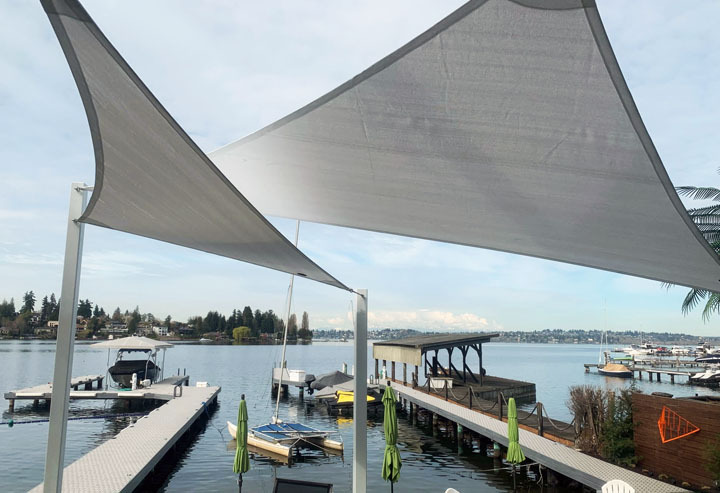 Our pro team painstakingly manufactures all of our readymade and commercial shade sails locally, which allows us to offer a rapid 5 to 7 business day turnaround for clients. You’ll be chilling out in the shade in no time. Hello, I just wanted to tell your company that I was very happy that I bought my 10x 13 shade sail from you. I installed it on my big back wooden deck. It is the bomb. Thanks for selling a great product. I will continue to tell my friends and family about your GREAT product.Thanks for the good living. We are pleased to announce that the Hines La Jolla Commons Parking Structure project has been nominated to win a Building of America Award and will be featured in the upcoming Real Estate and Construction Review- Southern California Edition. The publication is highly utilized by State, County and City Economic Development groups to highlight the vitality of their respected communities. Rey Navarro, ARB Structures, Inc. Call 760.535.1966 or contact us for a free quote on your next project.